Today’s guest is An from Straightgrain. 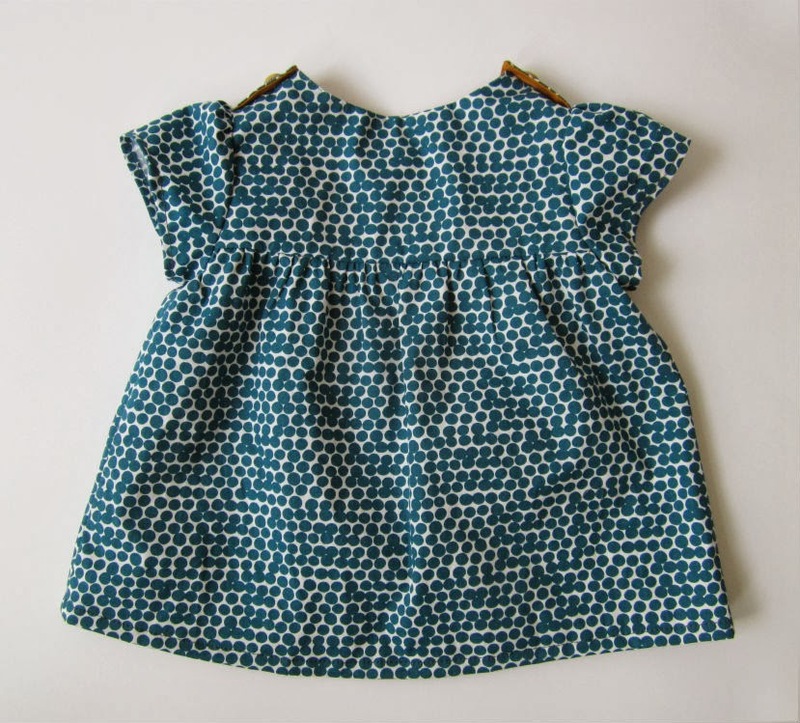 An lives in Belgium and learned to sew so she could make clothes for her adorable daughter Norah. Her style and fabric taste is impeccable, often with unexpected colour combinations that make me want to rush out to the fabric shop. 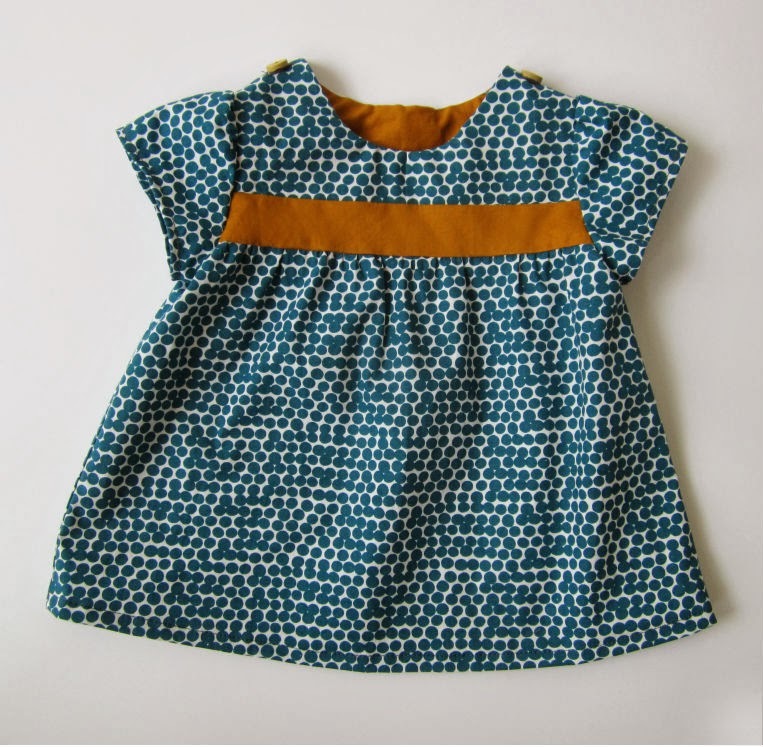 It’s difficult to choose my favourites but I love this deer dress (made from her own Tinny pattern), this smocked sundress and these amazing origami sleeves (includes link to a tutorial). 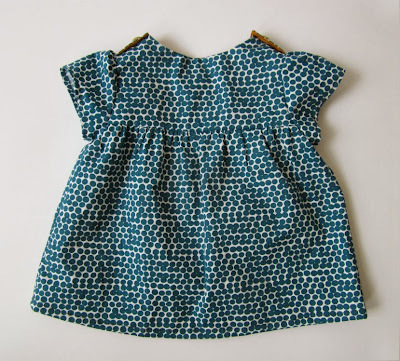 If you have a little girl to sew for then you can’t go wrong with one of An’s patterns. 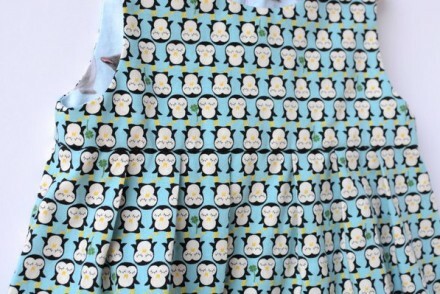 An recently welcomed her second daughter, Ava, to the family and has shared a wonderful tutorial for a baby bean bag. 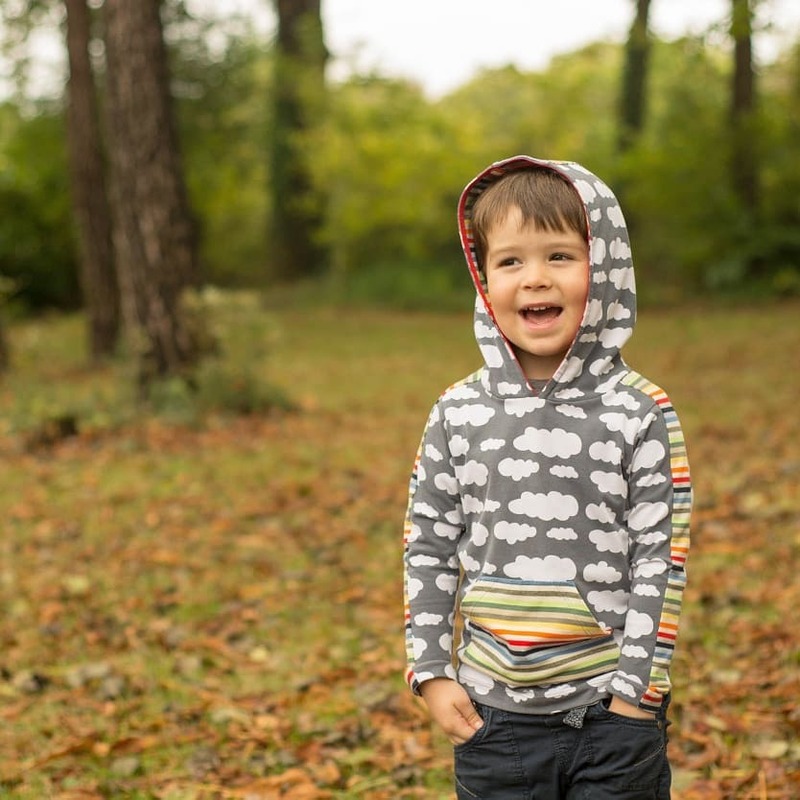 She is also involved in some of the best series around including ‘Kids’ Clothes Belgian Style‘ and ‘The Secret Squirrel’ that she co-hosts with Suz. 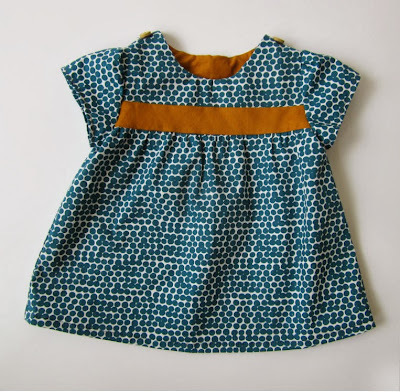 Today An is sharing a beautiful dress that she has sewn for Ava. Hi everyone! I’m An from StraightGrain, and I’m so happy to be a guest here in Laura and Suz’s great series. While Belgium is a secular country, Christmas is still a very important holiday here. I guess you could compare it to some extent Thanksgiving in the US: Christmas is for many people that day of the year when they meet up with family members they do not see that often. For me personally as well, Christmas has always been mostly about family. As a child and teenager, celebrations always started in the evening of the 24th: drinks and exchanging gifts with my sister and parents, some good food, and then watching a movie together. Then on the 25th, we used to spend the day with the extended family, with more good food, and most importantly: playing party games with my nephews and nieces. It was a day to which I always looked forward for weeks, and I was always sad when it was over. Today, as our nuclear families have become our extended families, we celebrate Christmas in a different way, but it is still one of my favorite events of the year. To be honest, I might be a bit miscast in this series, as for me, sewing for Christmas is not different from sewing for any other day or event. Personally, I don’t really like to dress my daughters in very formal clothes. 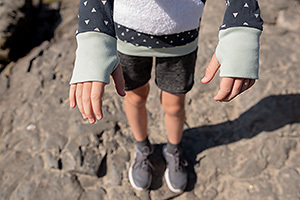 I’m not a fan of the shiny and dark fabrics which are traditionally worn on Christmas, I’m too lazy to spend hours on garments which are worn only once, and finally, I like kids best in colorful, fun clothes in natural fabrics. 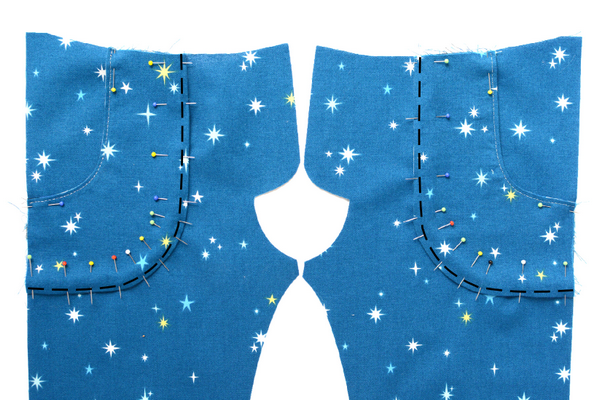 The blue dotted fabric is from the Belgian chain store Veritas, and the amber one is the Cotton Couture fabric I already used so many times this year. Thank you, Laura and Suz for having me in this lovely series. And a very happy Christmas to everyone! This is such a gorgeous dress and Ava is so cute. It’s such a practical design for a baby yet still looks so stylish. 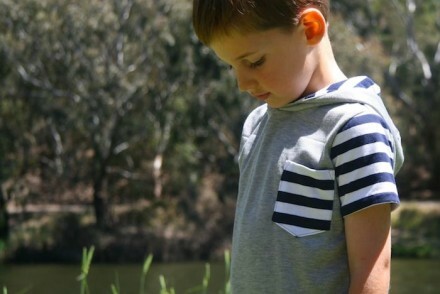 I think those fabrics would work just as well for a boy’s outfit too. Your Christmas celebrations sound quite similar to mine and it’s such a magical time of year. Thank you for joining the series today. 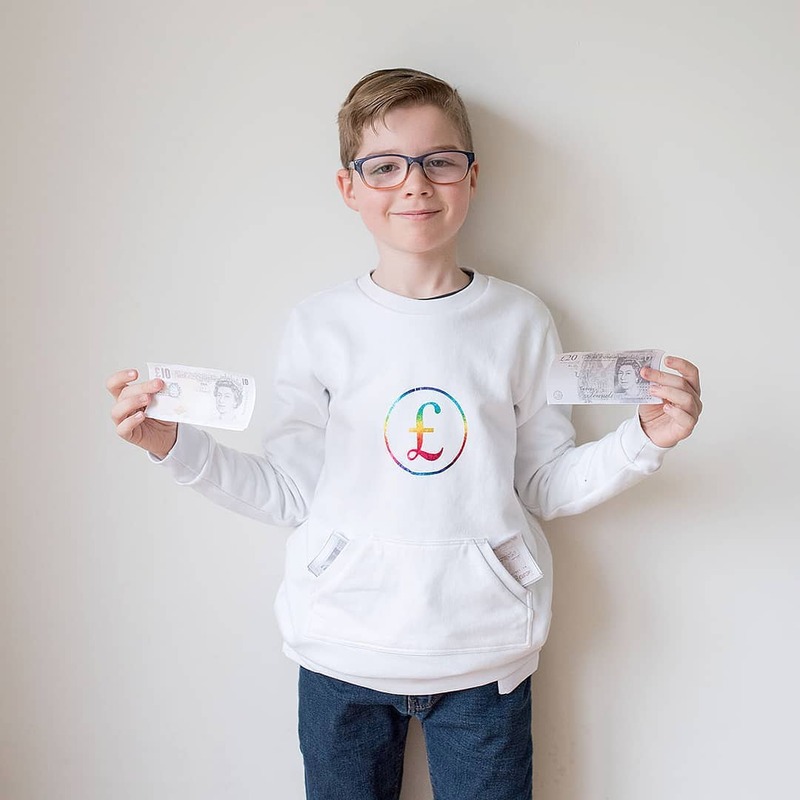 Now click on the button below to go over and visit Sewpony and see what her guest, Laura from Behind the Hedgerow, is sharing today. Laura also lives in Belgium at the moment. And a partridge in a pear tree. Awww! Ava is the cutest. The dress is awesome! Well, if you are miscast for this series…we can be it together…I made my first christmas dress this year too 😉 Absolutely beautiful dress and Ava is soooo cute. Well done! Gorgeous! 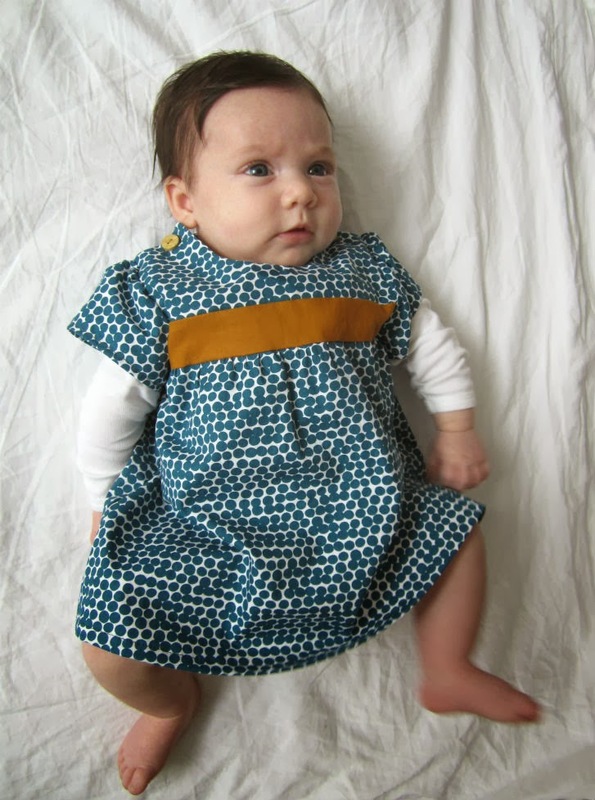 Both the adorable baby and the dress:) That blue fabric is a wonderful choice for her! She is just beautiful! 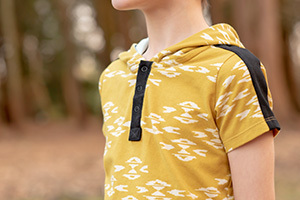 And the buttons on the shoulders is such a cute touch! oh Ava is so cute in her little dress. The colors and patterns work so well together. Everything is super sweet. oh so sweet! Buttons on the shoulders is a great idea! I think all babies hate being on their tummies…mine certainly did! © 2016 Craftstorming. All Rights Reserved.